Steve Oliver grew up in southern Oklahoma. He graduated with a B.S. from Georgetown University in 1992. Following graduation, Steve completed his M.A. and worked in Hong Kong where he taught in the Department of Government at Hong Kong Baptist University. He graduated with a J.D. from Baylor University in 1999. Currently, Steve and his wife, Aggin, live in Ardmore where they are members of Christ Community Church. They have two daughters, Sarah and Hannah. 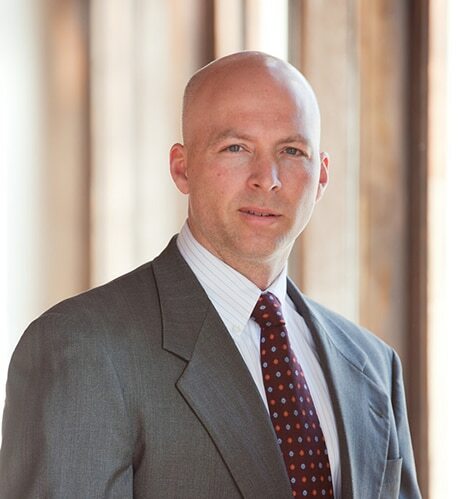 Steve practices in the area of personal injury, wrongful death, and deprived child cases. He is a member of the American and Oklahoma Bar Associations, as well as the Oklahoma Trial Lawyers Association. Steve is admitted to practice in federal court in the Eastern, Western, and Northern Districts of Oklahoma.